On Monday, November 12th at 6:30pm inside Essex Street Market, join Formaggio for a special tasting and pairing event featuring cheeses exclusively sold at our shop — not to be found anywhere else in NYC! 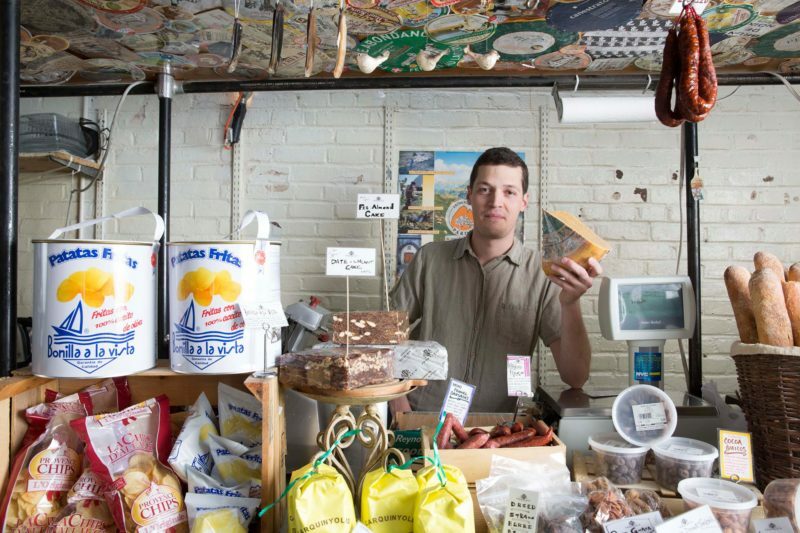 Formaggio’s resident cheesemonger will carefully select the most unique jams, honeys, munchies and other accompaniments to pair with your cheese tasting. Hear stories from our extensive travels and learn how these products are hand-crafted at home and abroad. Beer and wine samples are included!